AROMATHERAPY, Card I, Laminated Wallet Card! 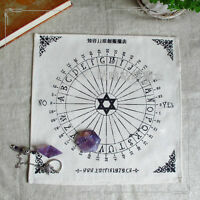 RUNE DIVINATION Laminated Wallet Card! 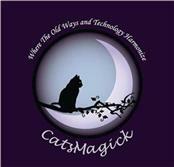 catsmagick has no other items for sale. 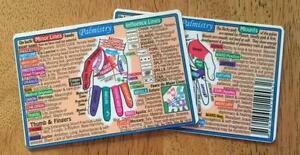 Details about PALMISTRY Laminated Wallet Card! 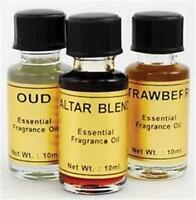 Fiery Wall Of Protection Oil 10ml Powerful! 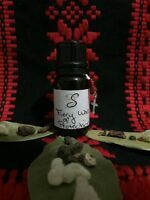 Hoodoo/Voodoo/Wiccan/Pagan/New Age!! One 10ml Bottle OPO's Palo Santo Fragrance Oil! 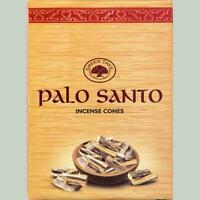 Balaji 15 Gram Pack Palo Santo Incense Sticks! Green Tree's Palo Santo Incense Cones! 10ml Bottle Green Tree's Palo Santo Fragrance Oil! As described. Secure packaging. Great seller! thank you interesting card fast shipping! Great seller! Item as described. Fast shipping. Great customer service!